and so are our Customers. In all ways, we’re Always On and so are our Customers. We’re a very well connected company, Australia-wide and Internationally. We’re proud to be uniquely focused on Customer outcomes, we just happen to deal in complex technology and solutions to bring that about. Everything we do is on Networks, and like our customers, we want the best Network design and speed, the most innovative solutions, the best value and the safest and surest availability. It’s our business to overcome the difficult and technical telecommunication relationships that customers have faced. We take away the complexity of the many components of Network design and bring well-built and highly manageable complete solutions to customers, with valuable guarantees. We embrace future direction in technology and we know how to select the best solutions to deliver reliability, efficiency, value and innovation. 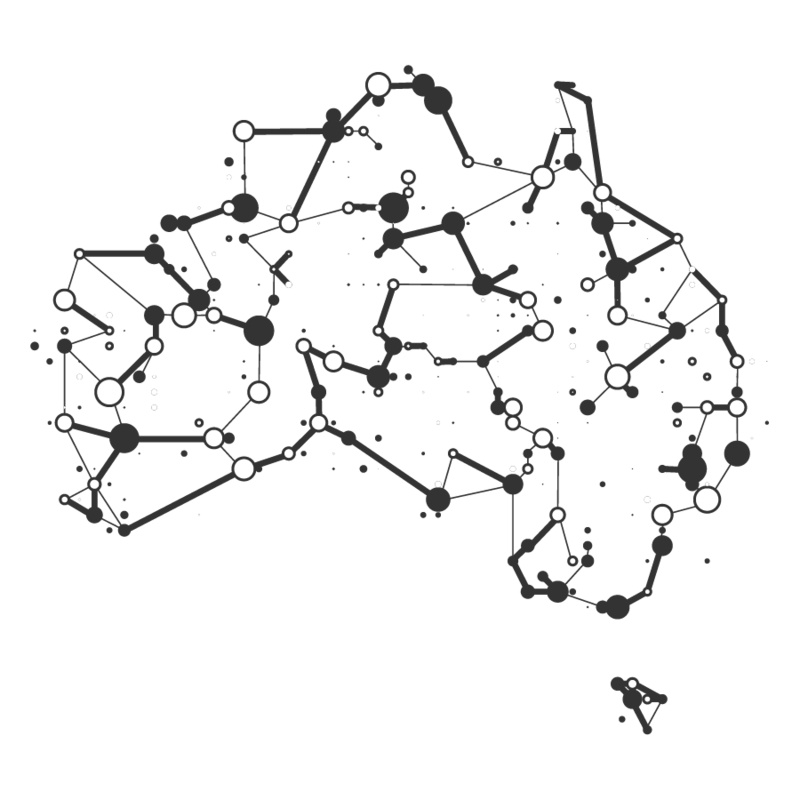 Our Networking spans Australia and so do our customers. We have a passion for solutions in remote and regional Australia, just as we do for Metropolitan. It’s our spread of capability that delivers fixed wireless solutions in remoter places, whilst also delivering metro type pricing and solutions everywhere. Wherever our customers are, we are Always On to it. We solve National End to End Networking and we bring Metro Grade value to Regional Australia. We do this with intimate and customised network designs that truly represent your needs, no less. We don’t provide unnecessary surpluses with unnecessary costs. We also lead you to innovative and competitive future paths. And we’re Always On the money. you can trust Origin Net. We are Australian and operate nationally with a passion for merging metropolitan, regional and international networks to bring highly innovative, reliable and great value solutions. Intimacy and custom designs are key in our culture. We have enviable passion and experience with over 30 years combined expertise in network advice. We’re vibrant, enthusiastic and agile and we have brilliant relationships with channel specialists. That’s why you’ll find us Always On your side. We’re Always On the lookout to add to our network. To make ends meet we provide our Survey and Audit approach to understand where our customers are. This is core to developing our business, and our customers. We have over 30 years combined experience providing expert network advice. An enthusiastic, agile team that are always here to help. Our channel specialists ensure your business always gets optimum results.